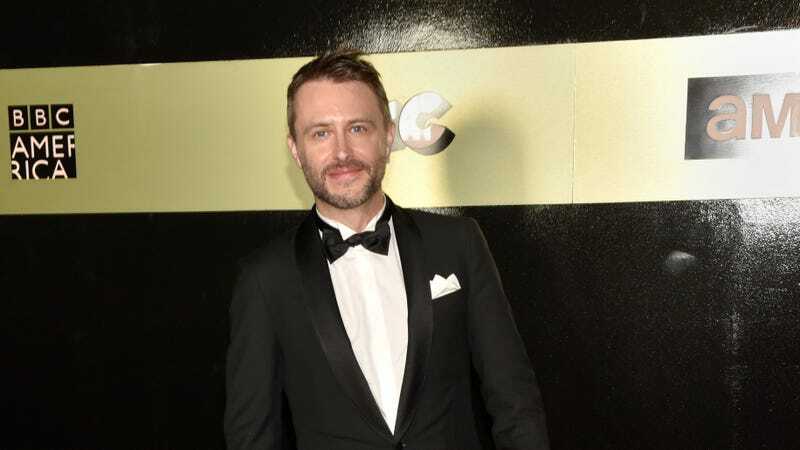 A month after AMC revealed it was conducting an internal investigation into Talking Dead host Chris Hardwick following abuse allegations, the network has announced that Hardwick will return on August 12. Community’s Yvette Nicole Brown, who filled in for Hardwick at San Diego Comic-Con last week (and was set to temporarily take over as host of Talking Dead), will still host the Talking Dead season preview special on August 5. In June, actor Chloe Dykstra published an essay in which she stated that she suffered years of emotional and sexual abuse from “a mildly successful podcaster to a powerhouse CEO of his own company,” which led many to speculate that it was Hardwick, though she never named him in the piece.